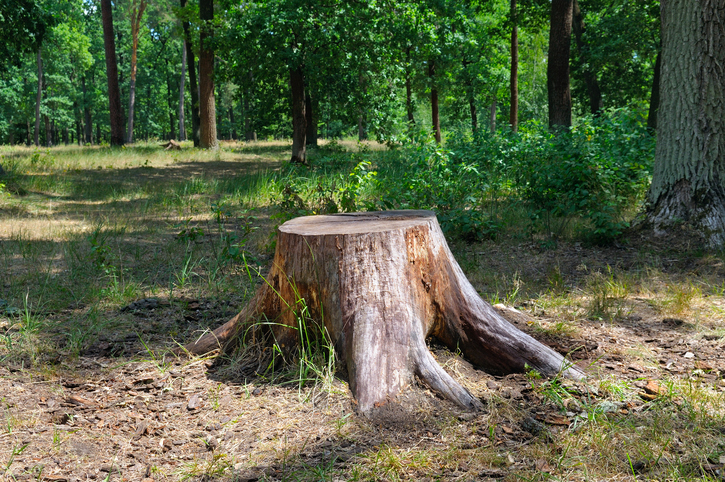 “A stump is left where the tree was felled.” - African proverb. 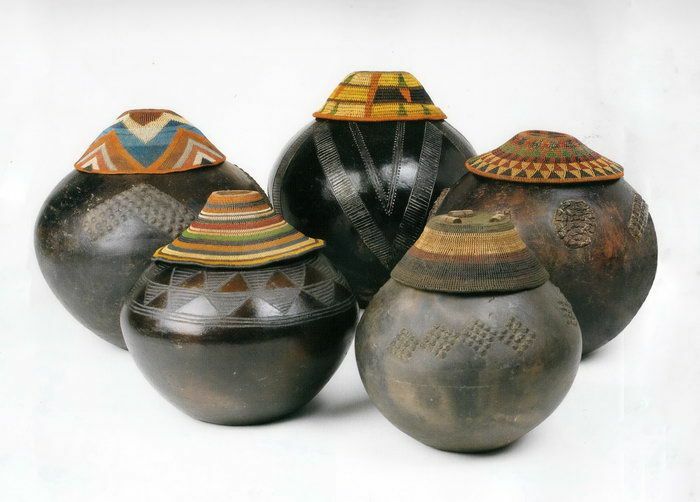 "Water from another man's calabash tastes differently," - African Proverb. “Those who present the belongings of others as theirs risk being exposed,” - African Proverb. "A speaker of truth has no friends," African proverb. 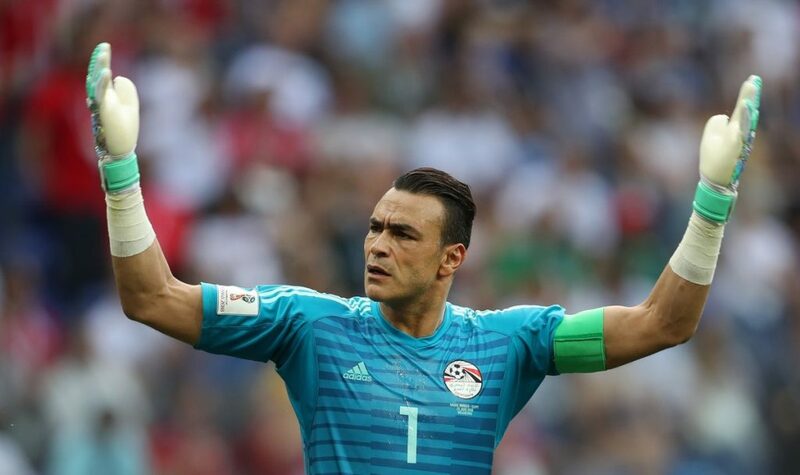 Meet the Egyptian Goalkeeper Essam El-Hadary: 6 things you need to know about him. 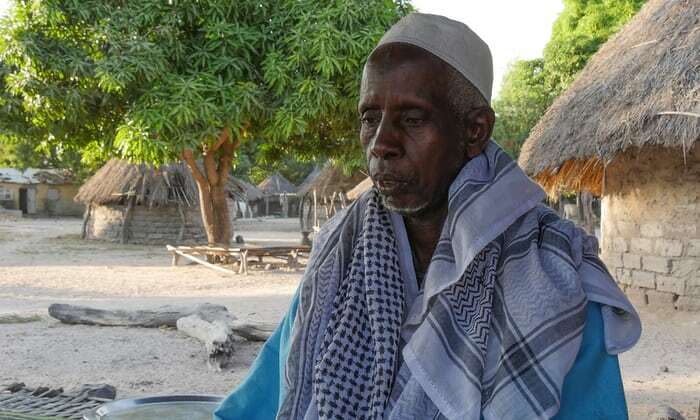 “An injured hunter can't feed his family” - African Proverb. 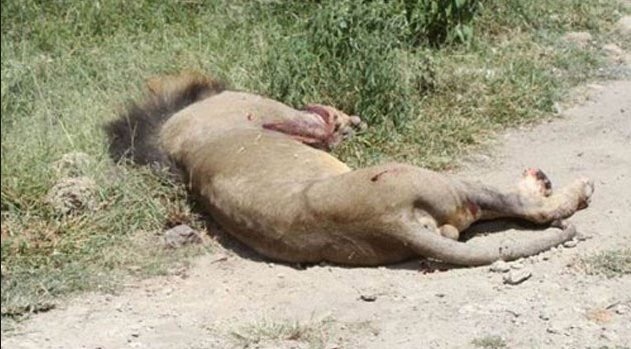 “The death of a lion cannot be announced by a goat,” - African Proverb. 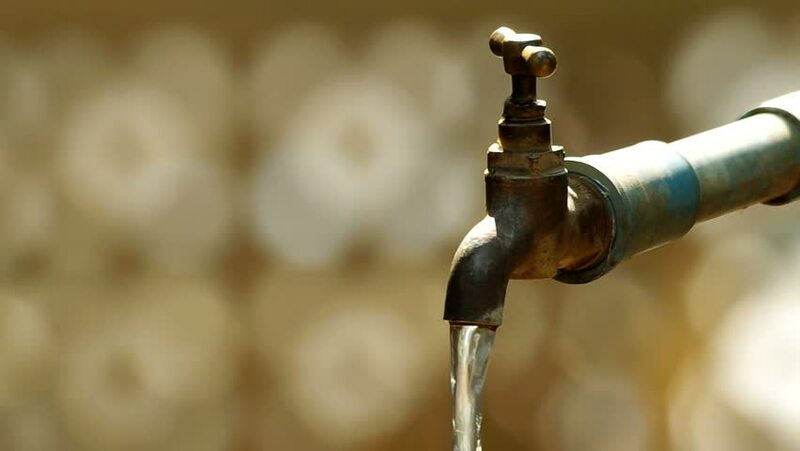 “No one cleans the floor when the tap is still flowing,” - Manyu Proverb. 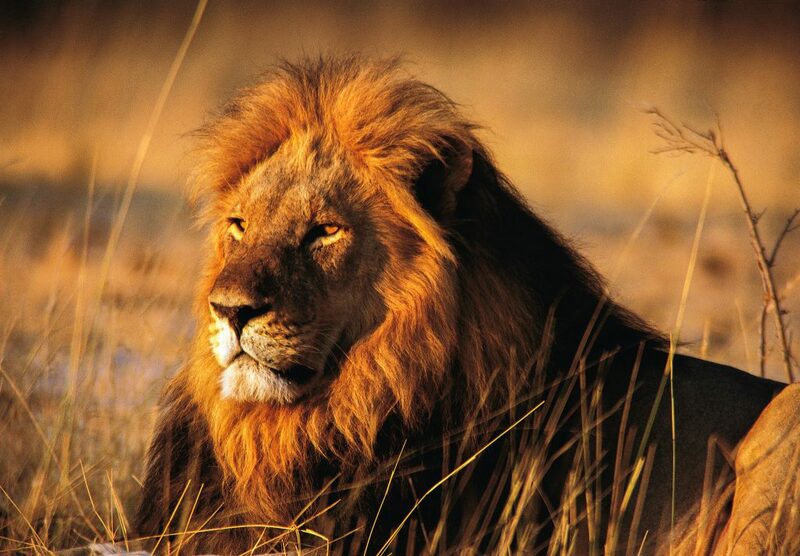 "The truth is like a Lion. 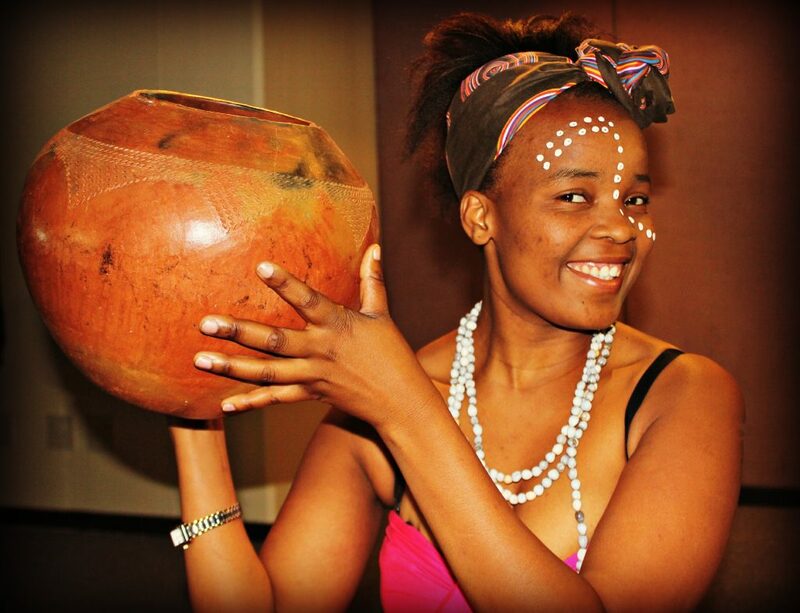 It doesnt need defending, set it loose, it will defend itself," - African Proverb.